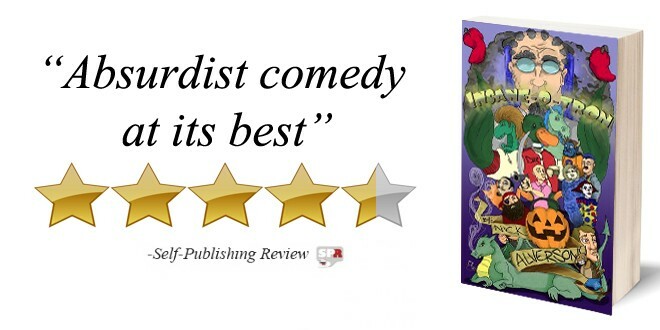 Insane-O-Tron is a hilarious trip into the absurd and surreal, with stories about a family-themed TV show gone wrong, inter-species dating, a talking haircut, trick-or-treating with a candy wizard, magical dancing ponies and an earwig’s day trip to the gutter. These stories are insane! In The Perfect Day, Ernie the earwig takes a summer’s day trip to the warm, scum-infested water of the gutter.